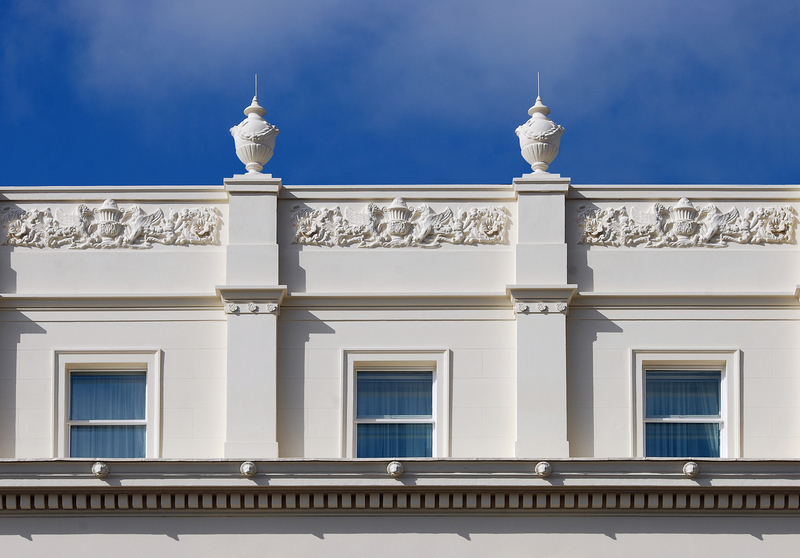 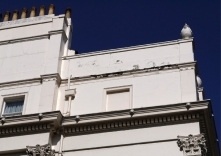 This Grade I listed residence was built in 1825 in Graeco-Roman style and forms part of four grand terraces facing Belgrave Square in West London. 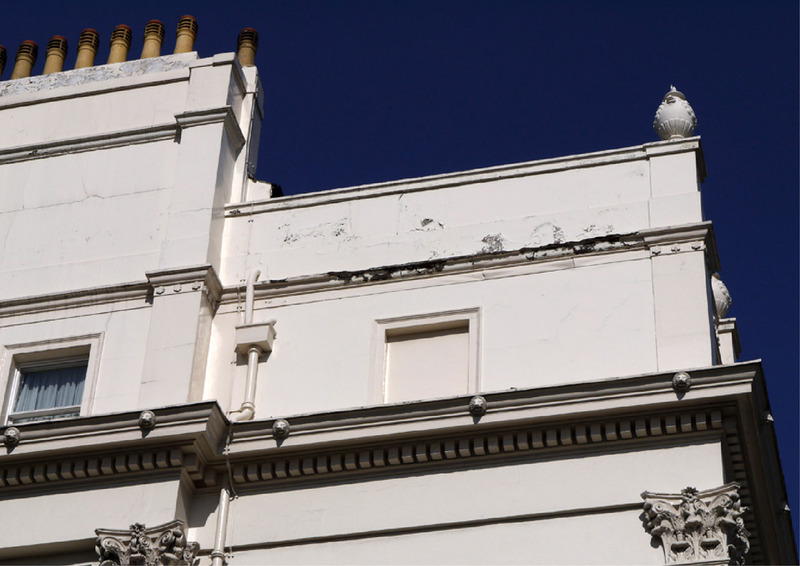 The facade suffered heavily from weathering and poor levels of craftsmanship in previous renovations. 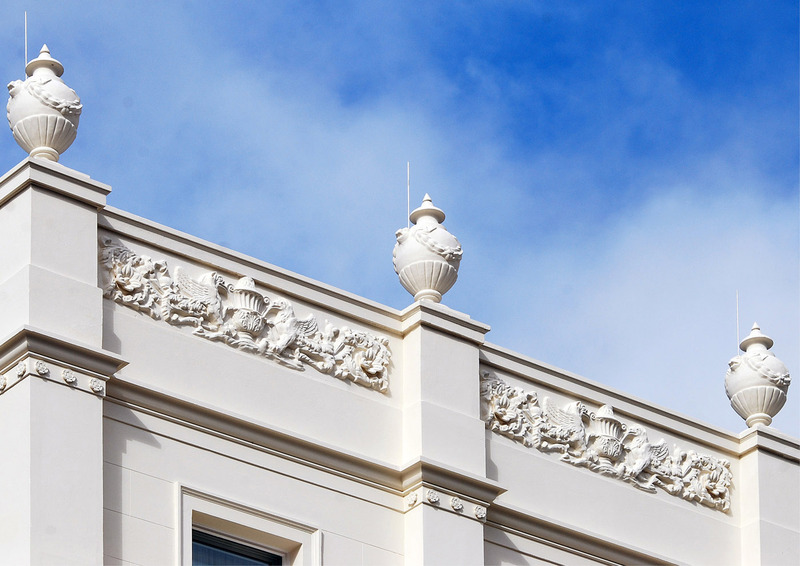 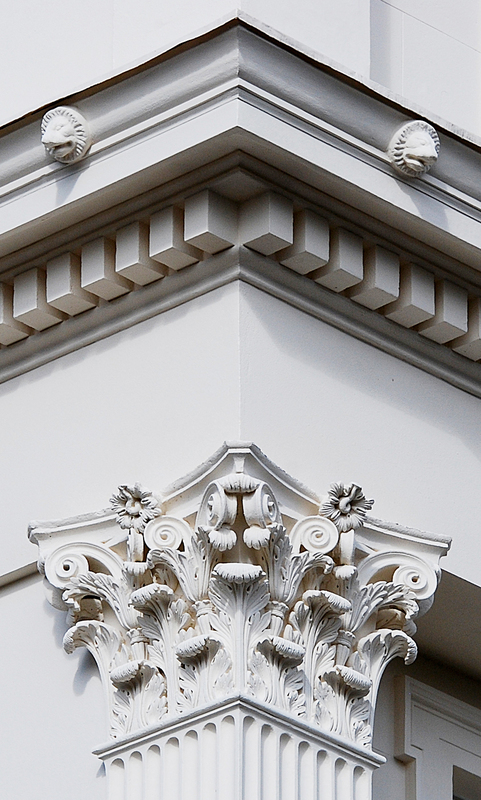 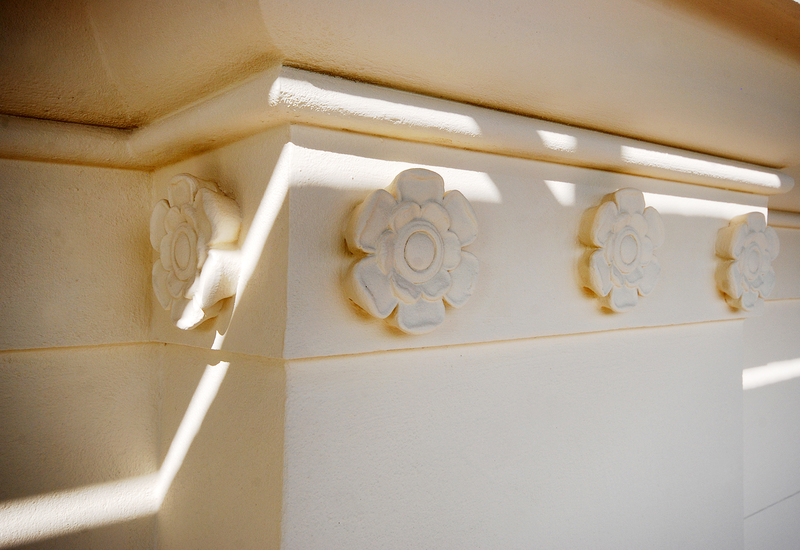 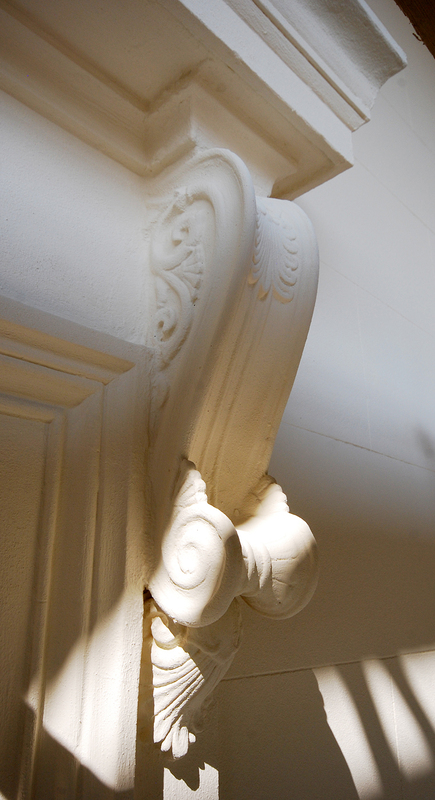 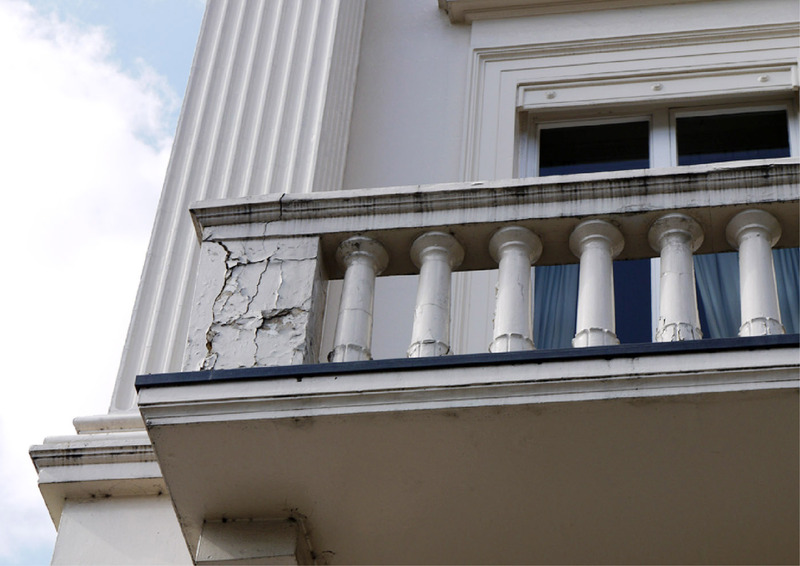 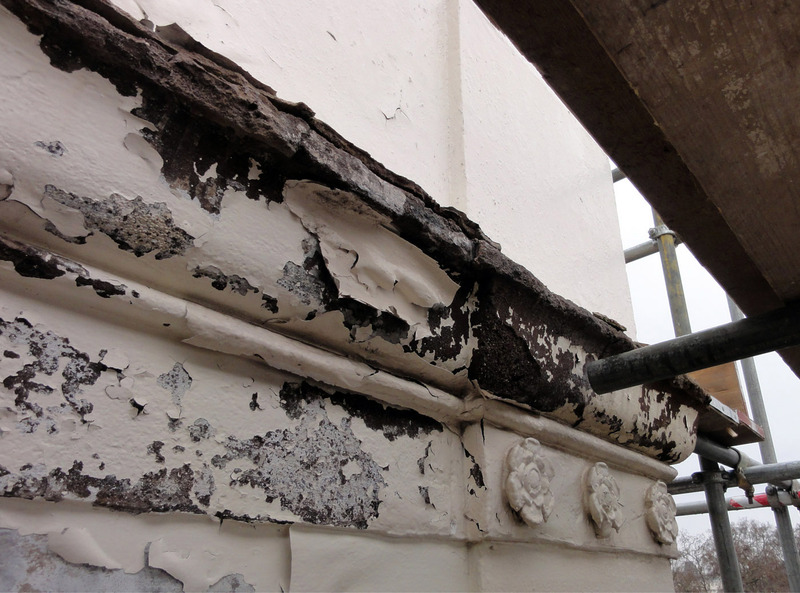 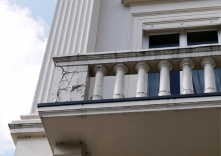 Substantial work has been carried out to reinstate the historical grandeur of the building. 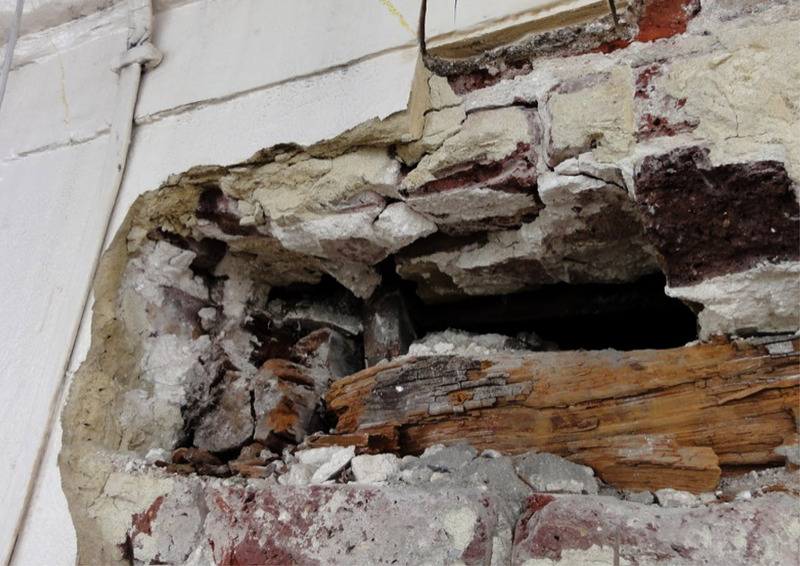 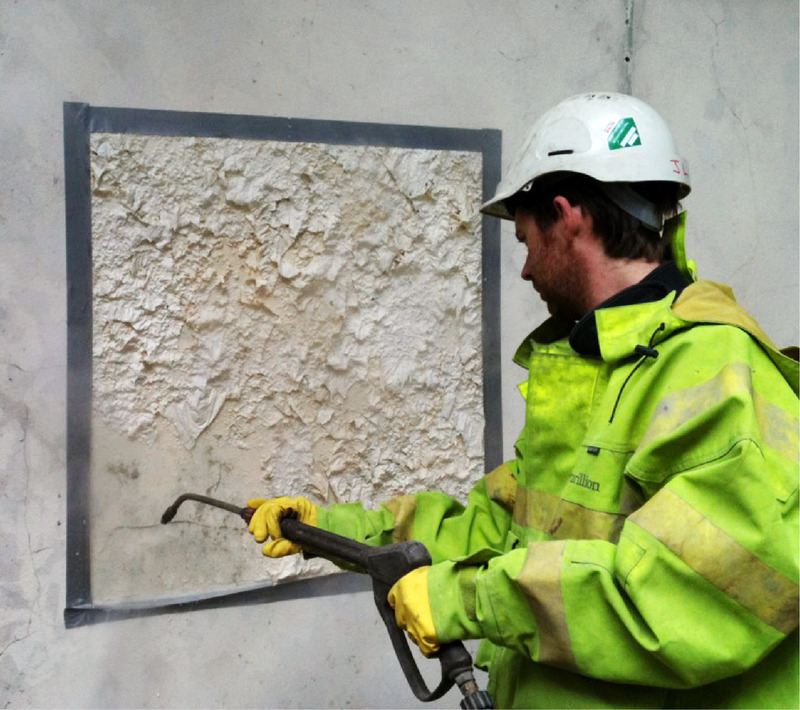 This has involved detailed technical analysis and historical research of existing features, materials and structures. 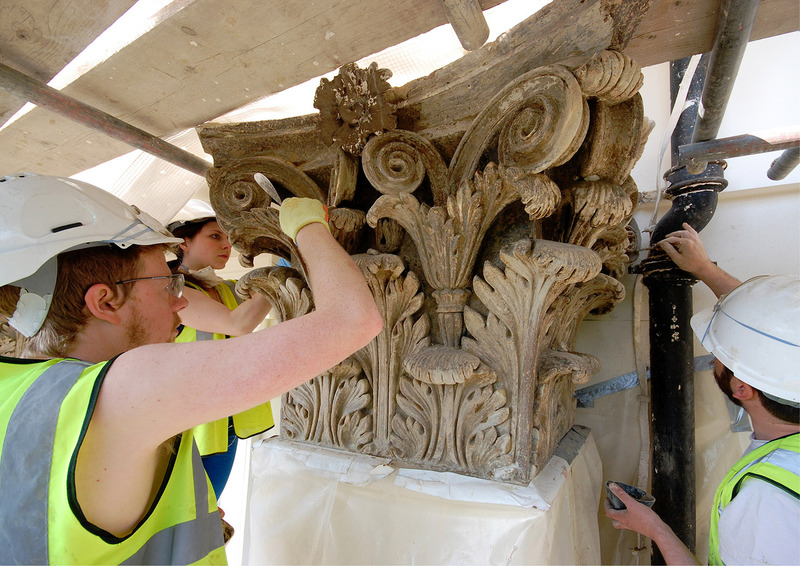 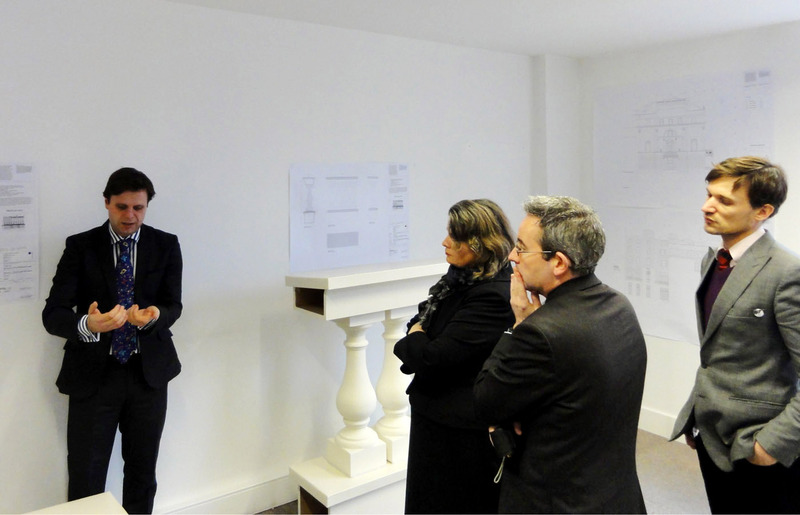 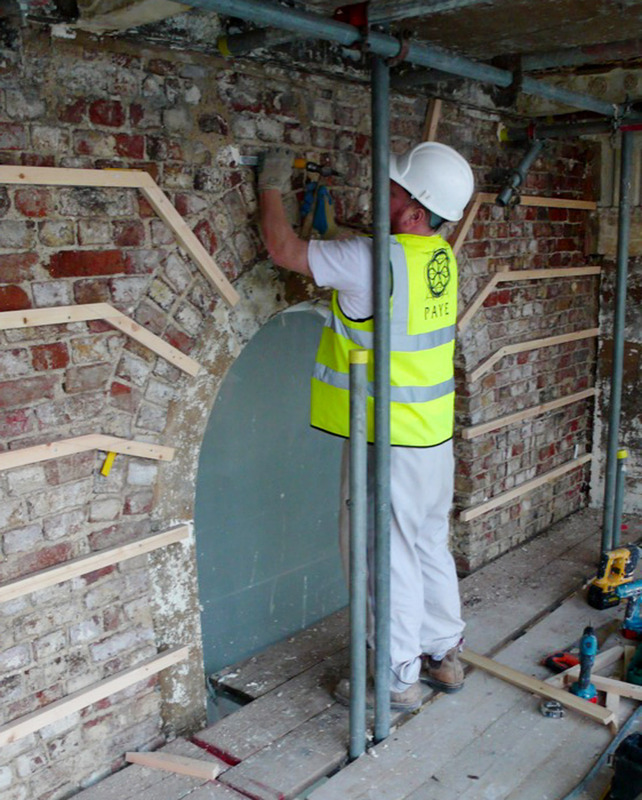 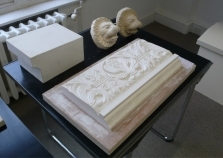 The restoration concept has been carefully planned in close collaboration with English Heritage. 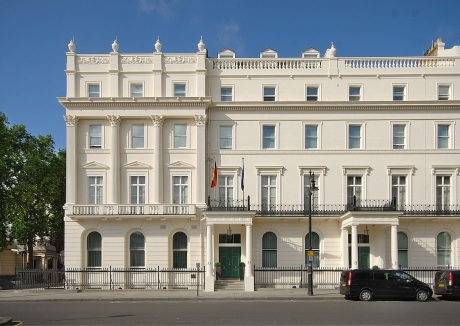 During construction the residence building remained in occupation, while meeting high level security requirements.